We have been making this recipe for about 13 years. 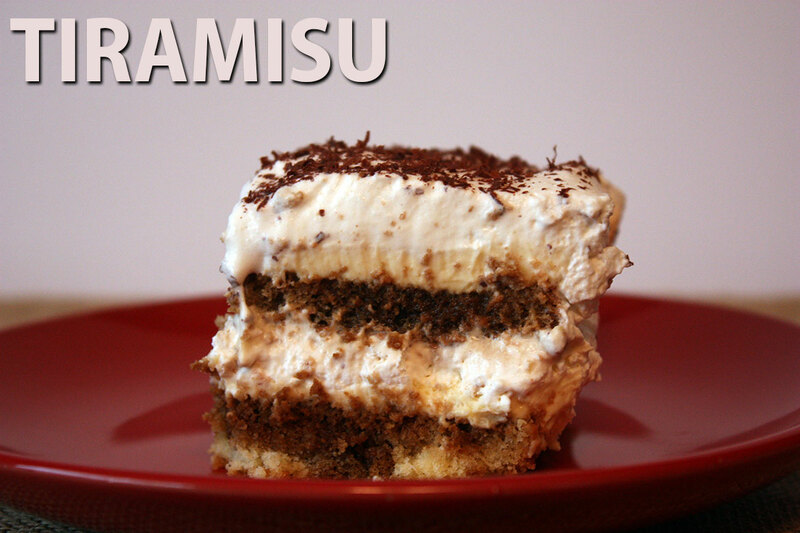 It’s our best go to tiramisu recipe. 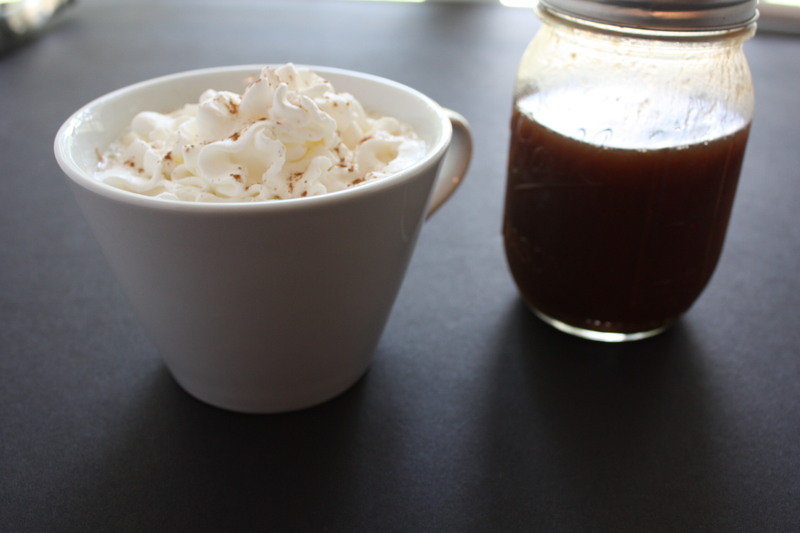 Deep, dark roasted espresso flavor, creamy mascarpone cheese with a light and delicately sweet whipped cream topping. The steps to this recipe look daunting but it is very simple. Most recipes use ladyfingers (savoiardi) but with this recipe, you make your own genoise cake from scratch. I find it difficult to find ladyfingers in my area. I promise it’s worth the effort. Immediately turn it out on to a wire rack. 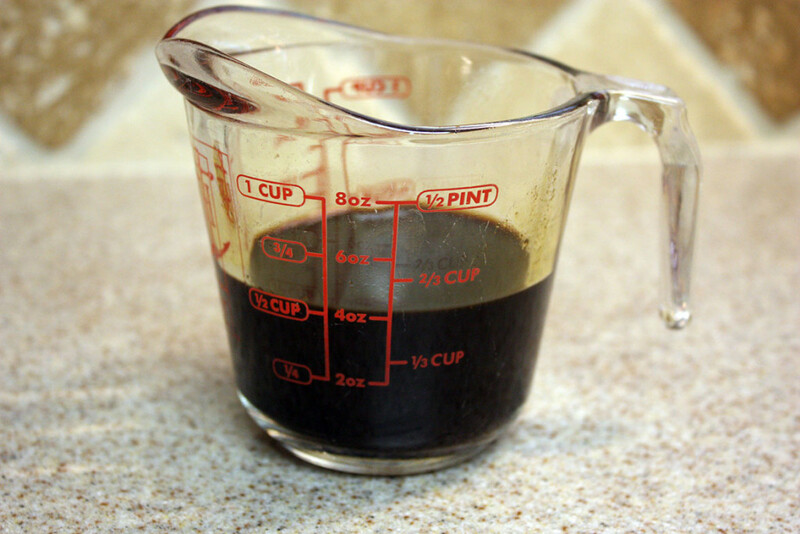 While the cake is baking pull double shots of espresso (or double strength coffee) to make the coffee syrup. We use espresso. Mix the espresso, sugar and reduce to 1/3 cup. Once reduced remove from the heat and add the cognac. 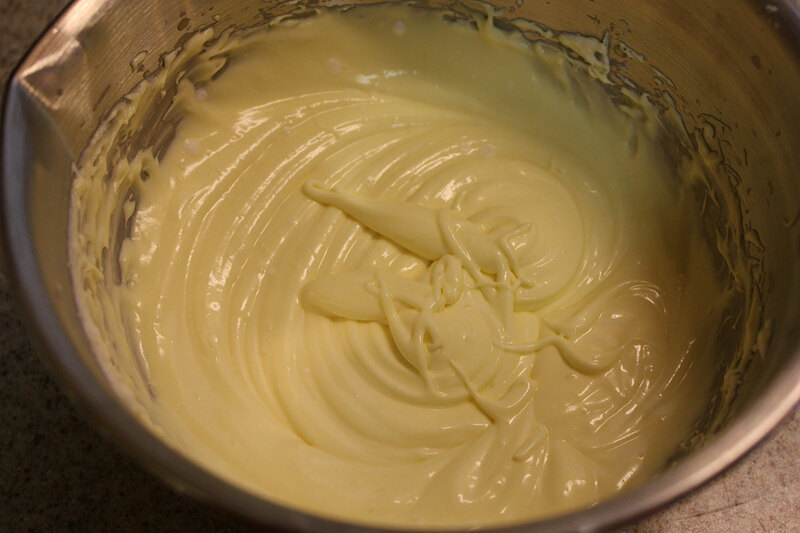 Move on to the mascarpone cream mixture. Thoroughly mix until smooth and creamy. Next, make the whipped cream topping. Now it’s time to assemble. 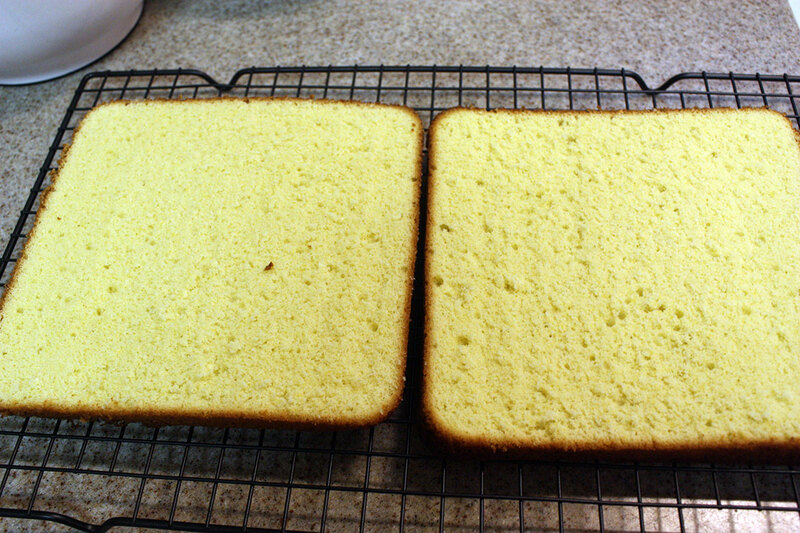 Slice the genoise cake in half, place one half in the bottom of your serving dish. 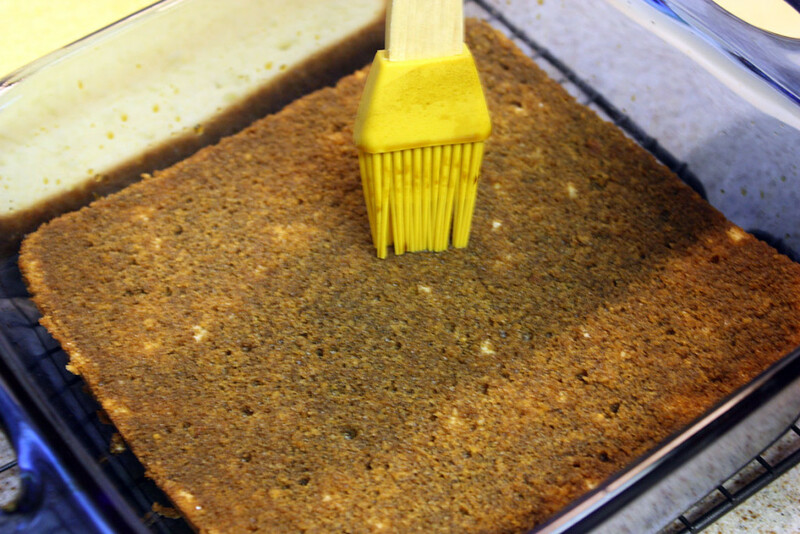 Sprinkle or brush 1/2 of the coffee syrup over the cake. Spread half of the mascarpone cream over the cake. 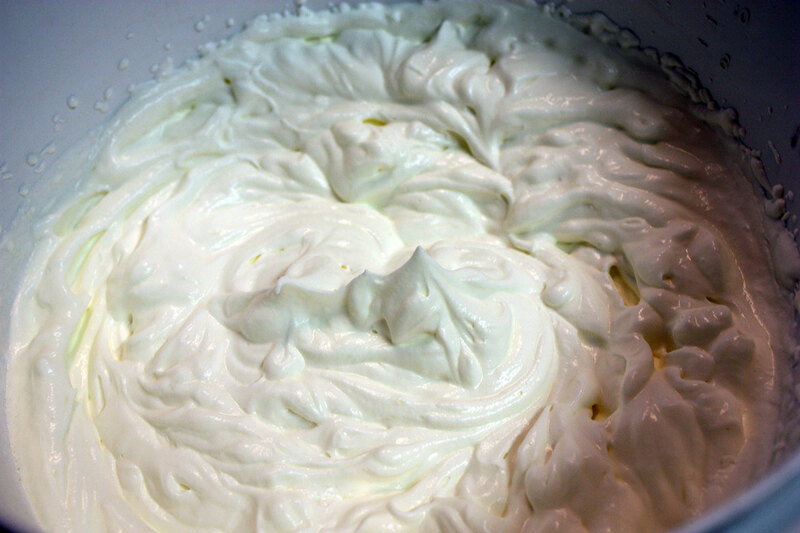 Spread half of the whipped cream over the mascarpone layer. 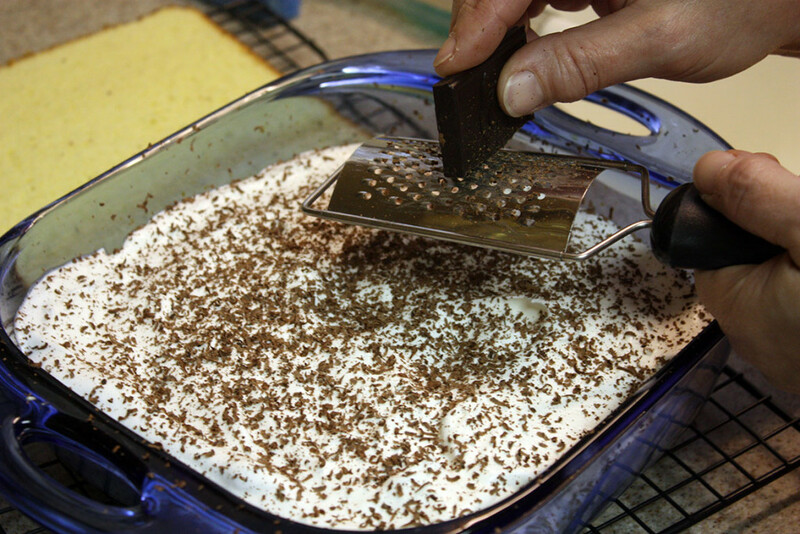 Sprinkle with chocolate shavings. Place the second cake layer on top of the first stack and repeat layers. Cover the serving dish and refrigerate for at least 6 hours. I make everyone wait for overnight chilling. Believe me, it’s not received well. 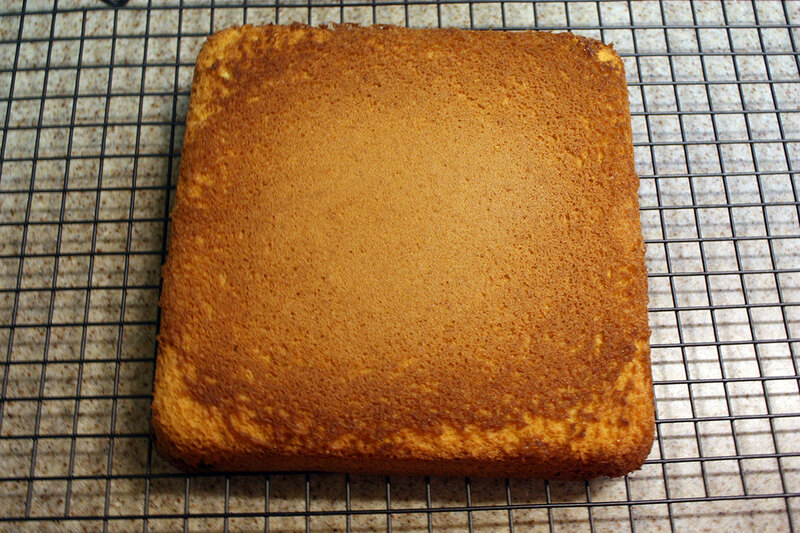 I use an 8×8 pan for baking the genoise cake and then it fits perfectly in an 8×8 serving dish to assemble. Enjoy! You will make this time and time again. It is always a crowd pleaser. Spray a 9-inch diameter round cake pan or 8x8 inch rectangular cake pan with baking spray. Beat the eggs and 1/3 cup of sugar at medium speed in a double boiler over very hot water (just shy of boiling) until silky smooth. Add the remaining 3 tablespoons of sugar and beat at high speed until the mixture reaches a consistency that forms ribbons when poured. Remove from heat, stir in the vanilla, and carefully fold in the cake flour. Pour the mixture into the prepared pan and bake at 350° F for 30 to 40 minutes. Remove from oven and immediately turn the cake out of the pan onto a wire rack to cool. Mix the sugar into the coffee in a small sauce pan. 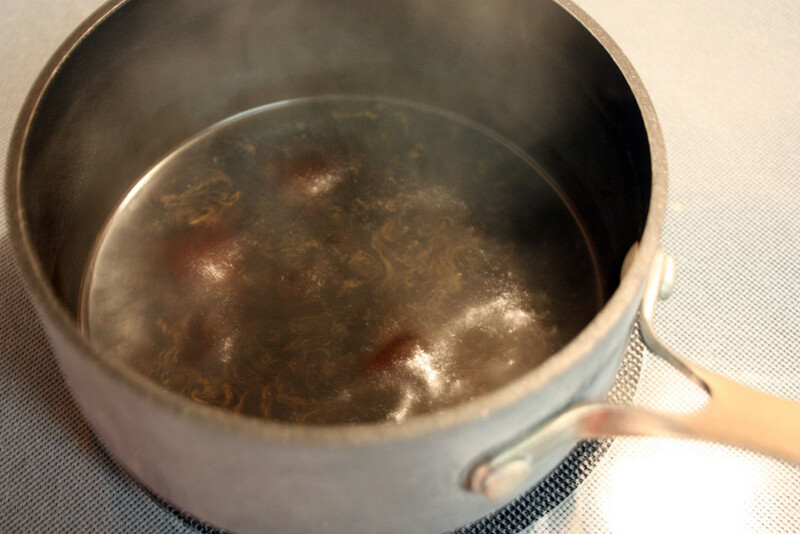 Reduce (by boiling) the coffee-sugar mixture until only 1/3 cup remains. Remove from heat, add the Cognac and stir. Thoroughly beat the sugar into the mascarpone cheese. Add the 2 egg yolks, cognac and beat until the mixture is smooth. 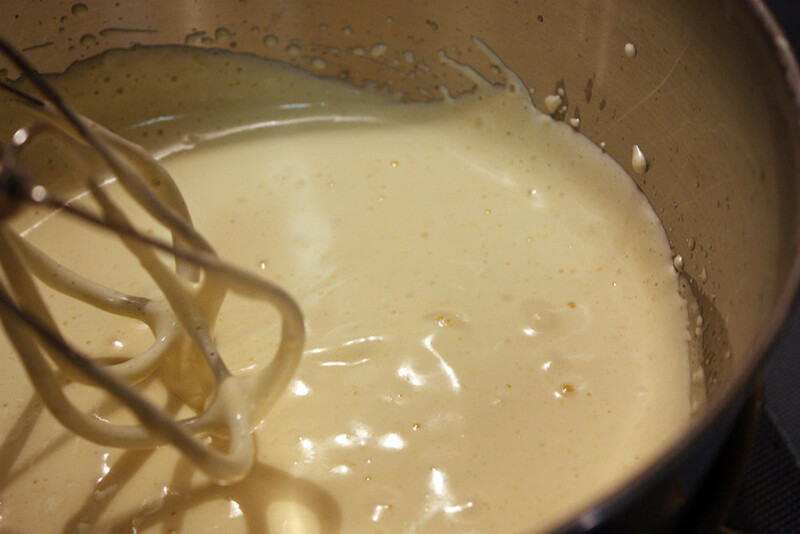 Dissolve the sugar and vanilla extract into the whipping cream. Beat the mixture with a hand mixer until glossy and stiff. Grate into fine shavings and set aside. Slice the Genoise cake in half latitudinal to make two layers. Put one layer of the genoise cake at the bottom of the serving bowl or pan and brush half of the coffee syrup over it. 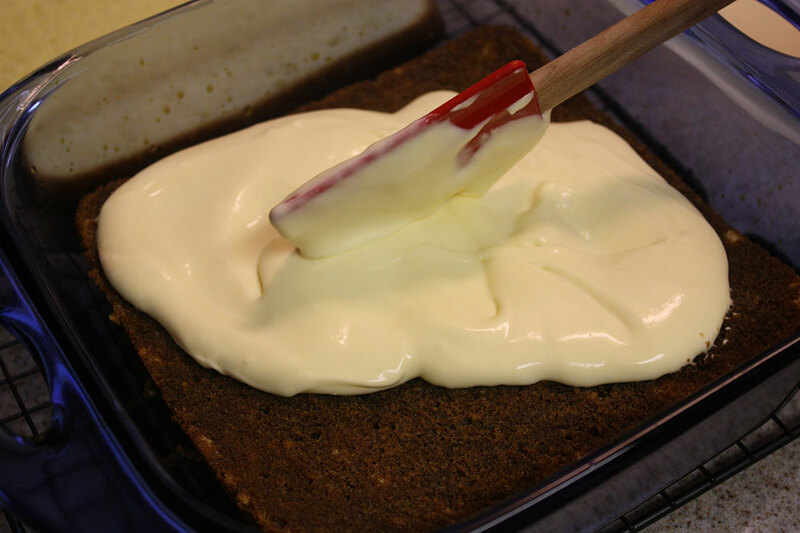 Spread half of the Mascarpone Cream over the cake layer. 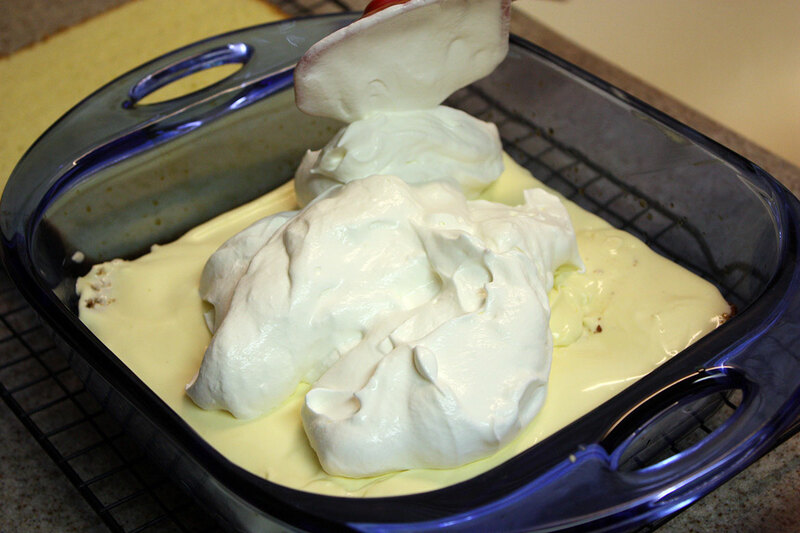 Spread half of the Whipped Cream over the layer of Mascarpone Cream. Sprinkle the Chocolate Gratings over the Whipped Cream layer. Put the second layer of Genoise cake on top of the stack, sprinkle it with the remaining coffee syrup, and repeat layers. *Note - I find the superfine sugar in a small plastic bottle by Domino. It will say Superfine on the label. Oh my goodness, this looks heavenly! I love, Love, LOVE Tiramisu! I have never braved making it myself. Maybe now I will. 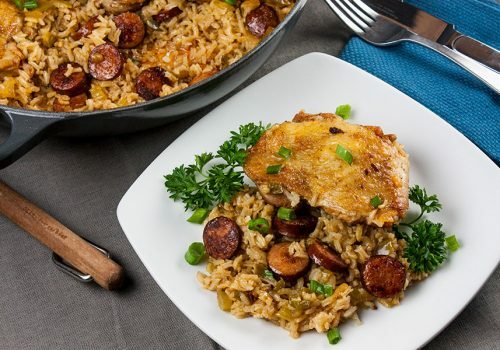 It’s really easy Traci and oh so delish! I am making this Wed for a soccer party but for the parents not the kids so thank you for sharing Thursday Favorite Things blog! I hope you all enjoy it as much as we do! Thanks Heather! That looks amazing! I love tiramisu. I have never made it with sponge cake. I will have to give that a go! I’m not a massive fan of tiramisu, but this does look really well presented. Your genoise cake looks heavenly. I bet it tastes so much better knowing you made it all from scratch. I love tiramisu. Looks easier than I thought to make it homemade. Pinned & shared. Thanks for joining the Inspiration Spotlight party. See you again soon. Looks delicious, thanks for sharing with Hearth and soul blog hop, pinning and featuring on this week’s hop. 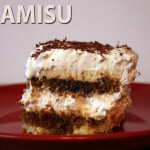 Love love love tiramisu! 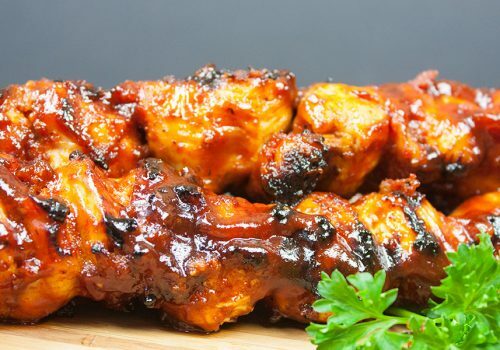 Thanks for sharing this recipe with Saucy Saturdays! Me too Jennifer! This one is pretty amazing! 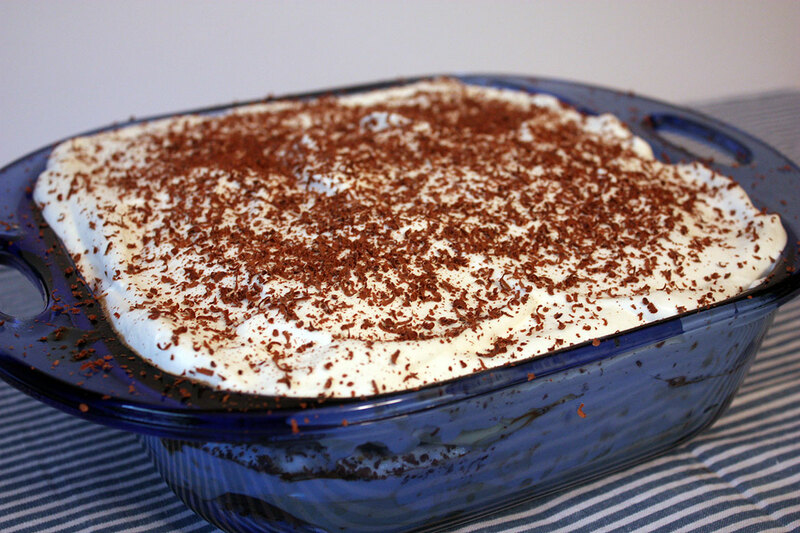 Tiramisu is such a lovely dessert and I really like the sound of your recipe. Thank you so much for sharing this post with us at the Hearth and Soul Hop. 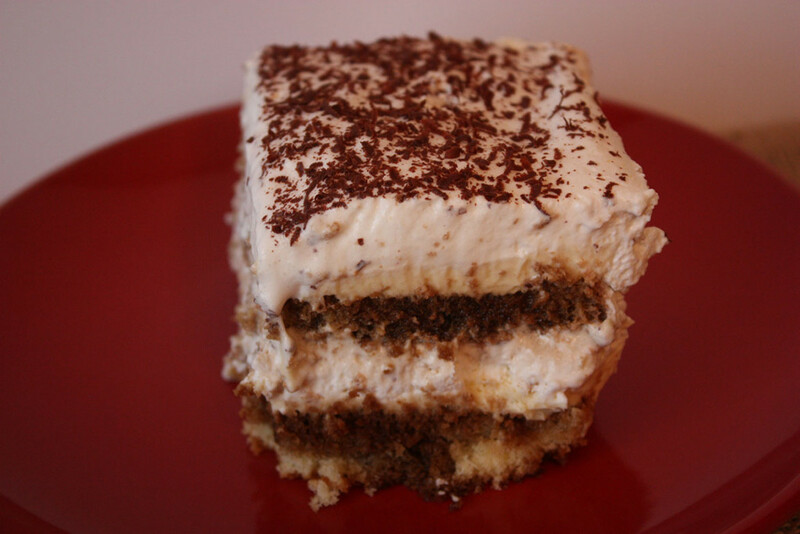 Tiramisu is one of my favorite desserts, I love all types of layered cake dessert, and chocolate and coffee! I’m so hoping that I can make this with gluten free baking mix, when I try it I’ll be sure to let you know how it goes, I’m keeping my fingers crossed!! Thanks for the recipe. Pinned!! Please do let me know how it turns out Nikki. Thank you! Thanks for linking up at From the archives friday. Please link up an archived post in the future. This looks gorgeous, a fabulous festive pudding! Thanks for linking with #FestiveFoodFriday! Thank you so much for the feature Linda! This was also one of our features over on You Link it, We Make It! Apparently we want to try all your recipes! thanks for linking up!